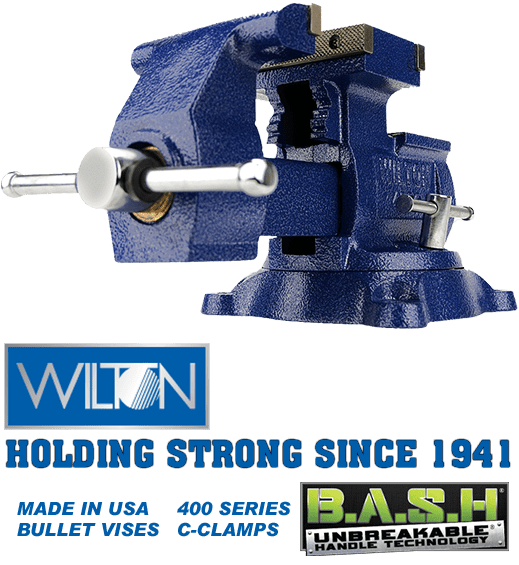 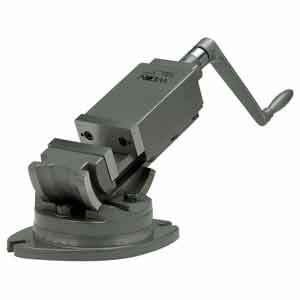 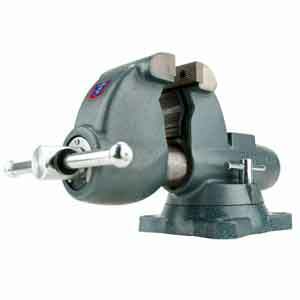 Wilton Company was established by a Czech national whose name was Hugh W. Vogl and the company showed up on the scene in 1941 with the successful aim and struggle of improving the vise with latest progressive developments of engineering, manufacturing and pure innovation. 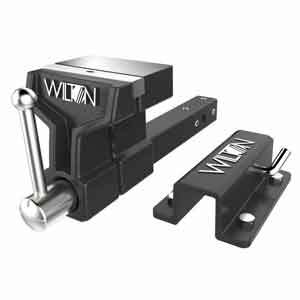 In 2002 Wilton saw a huge shift in ownership as it was purchased by the renowned WMH Tool Group that also happens to control Jet and Powermatic brands. 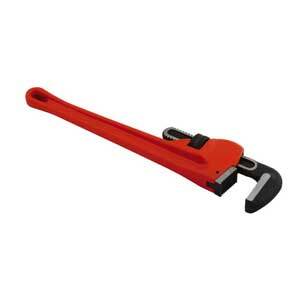 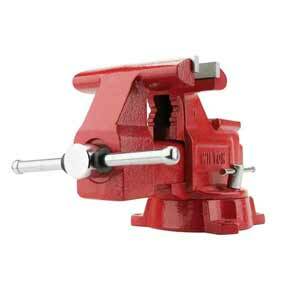 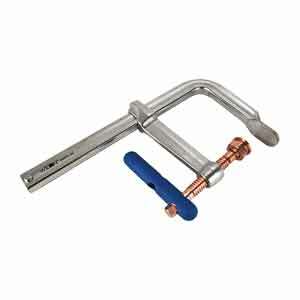 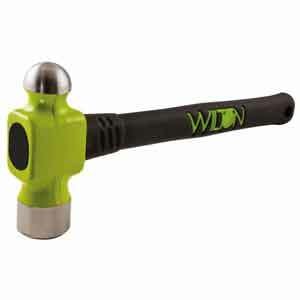 In 2014, WMH was renamed to JPW but the quality of the tools remained unchanged. 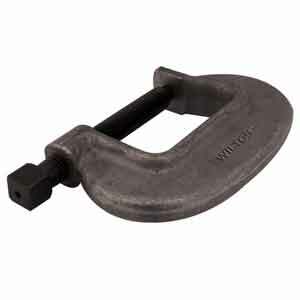 Wilton has a massive brand portfolio to its name that is filled with exceptional quality products and accessories that includes angles clamps, ball peen hammers, bar clamps, brass sledge hammers, F-clamps, splitting mauls, pipe wrenches, grip pliers, cut off blades, clamps and vises accessories and dozens of other products and complementary accessories. 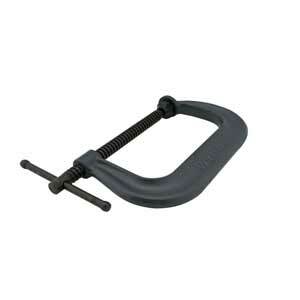 Many experienced experts refuse to use a clamp other than Wilton because of its superior quality and reliable performance.